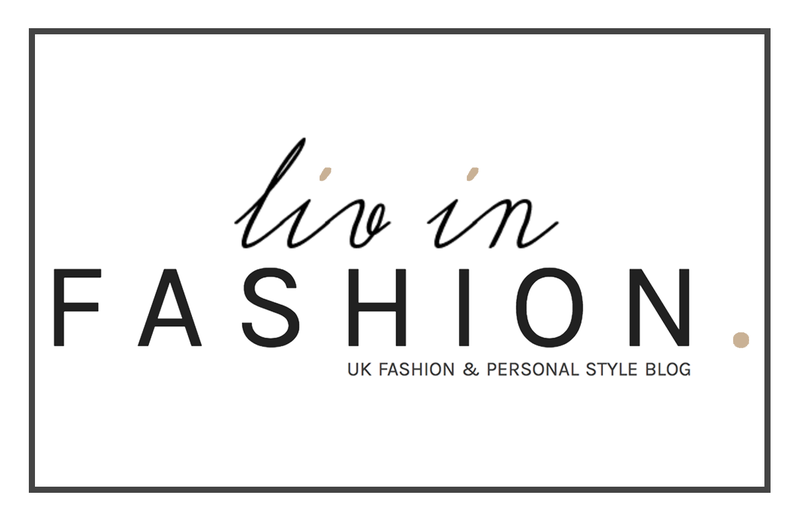 Greyscale | liv in fashion. Photography by the ever talented Alix Blankson. Find more of her work HERE. S'been a while, hasn't it? Exactly a month, to be precise but let's just swiftly move past that and not dwell on my long overdue blogpost. Perhaps you'll forgive me when I say that I've been in LA and Vegas for the past 2 weeks - the places of dreams and uncanny portion sizes. Not sure whether that helps or hinders my plea for forgiveness but either way - I LOVE AMERICA!! I'll be doing a post of a few snaps I took on my USA adventure, so you have that to look forward to...if that's your thing. If it isn't, well don't you worry - I managed to rope Alix into doing a couple of outfit shoots before we left so stay tuned, if you haven't all given up on me already! It seems, that even in 30-40 degree heat, I can't escape wearing black, but that's just something I've come to accept now and the whole 'lightweight fabric, oversized' vibe helped me out a treat with keeping cool. Have you ever woken up one morning and thought 'nah, don't fancy a top today'? 'Cause apparently I did. But really, who needs a top when your bikini is this pretty? Love from your long, lost blogger, Liv.